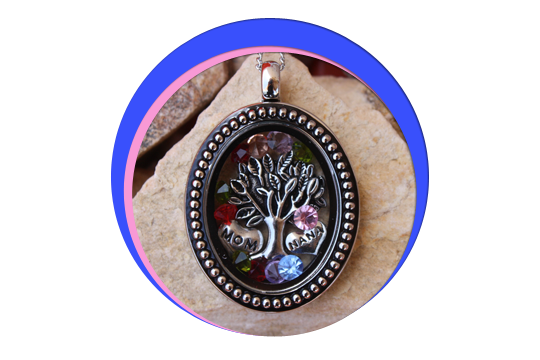 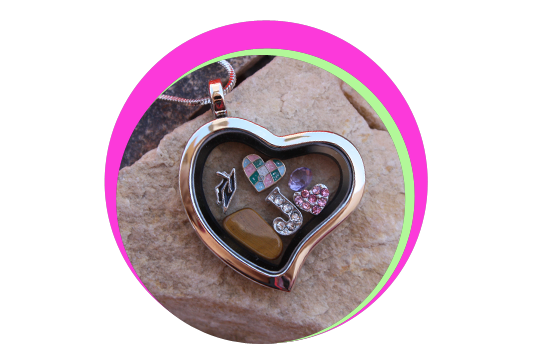 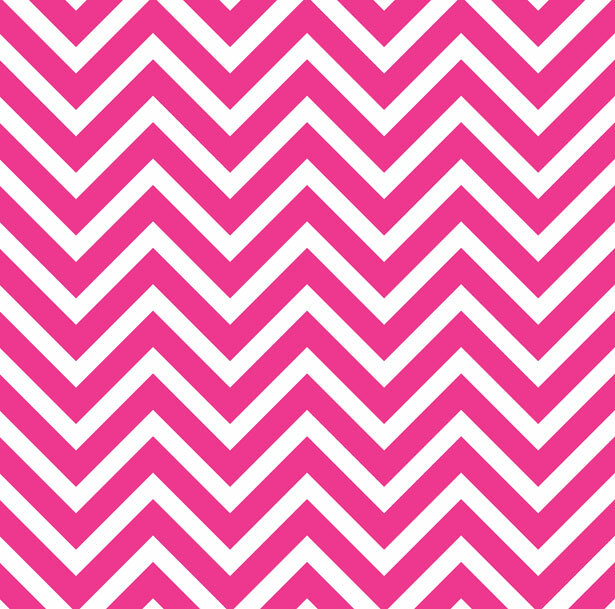 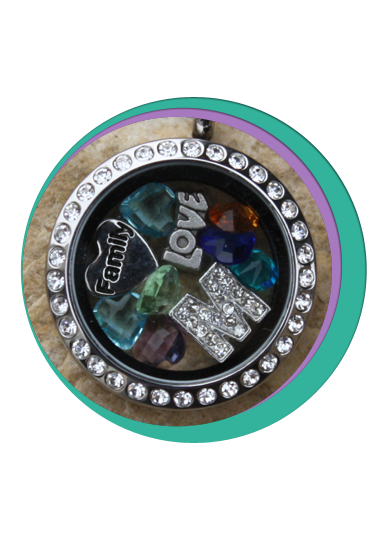 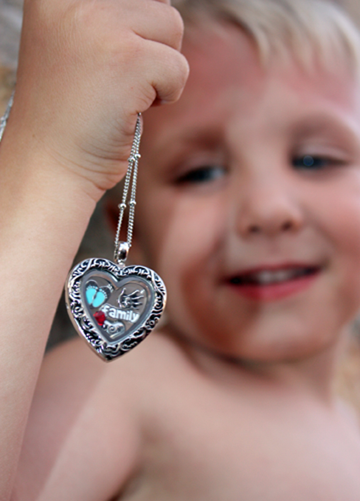 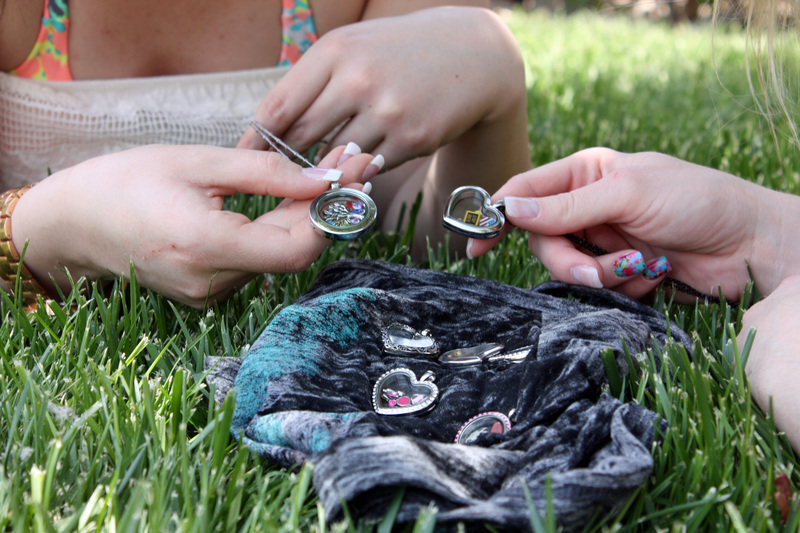 Precious Threads Creations – Jewelry is Our Way of Keeping Memories Alive! 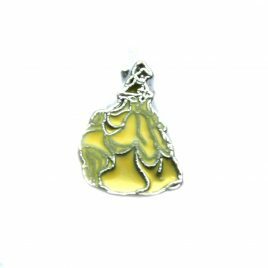 Belle (Full Body) Charm 7mm Fits in all Floating Lockets (Alloy, Stainless Steel and Vintage). 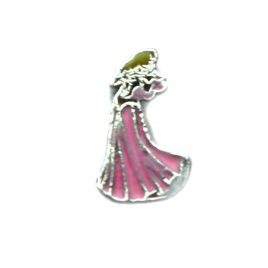 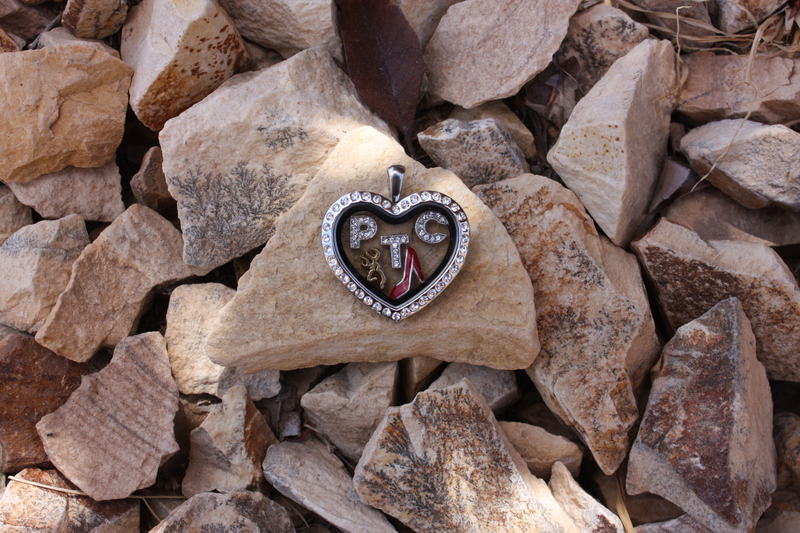 Sleeping Beauty (Full Body) Charm 7mm Fits in all Floating Lockets (Alloy, Stainless Steel and Vintage). 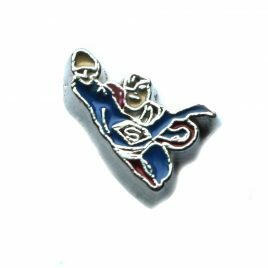 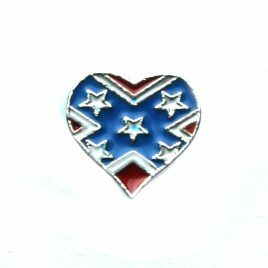 Superman (Full Body) Charm 7mm Fits in all Floating Lockets (Alloy, Stainless Steel and Vintage). 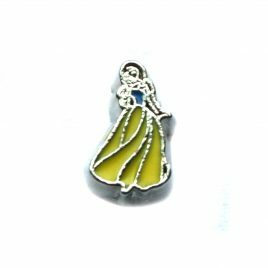 Snow White (Full Body) Charm 7mm Fits in all Floating Lockets (Alloy, Stainless Steel and Vintage). 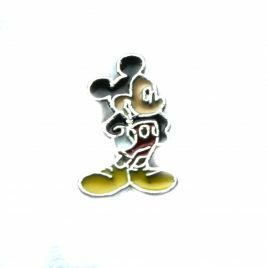 Mickey Mouse (full body) Charm 7mm Fits in all Floating Lockets (Alloy, Stainless Steel and Vintage). 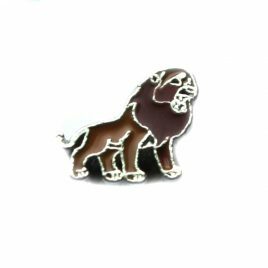 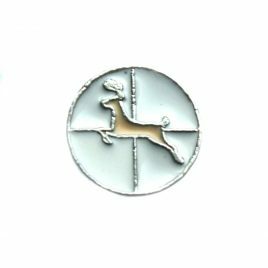 Lion King Charm 7mm Fits in all Floating Lockets (Alloy, Stainless Steel and Vintage).